You can under take the PADI Tec Sidmeount programme, a 3 day course, with us. 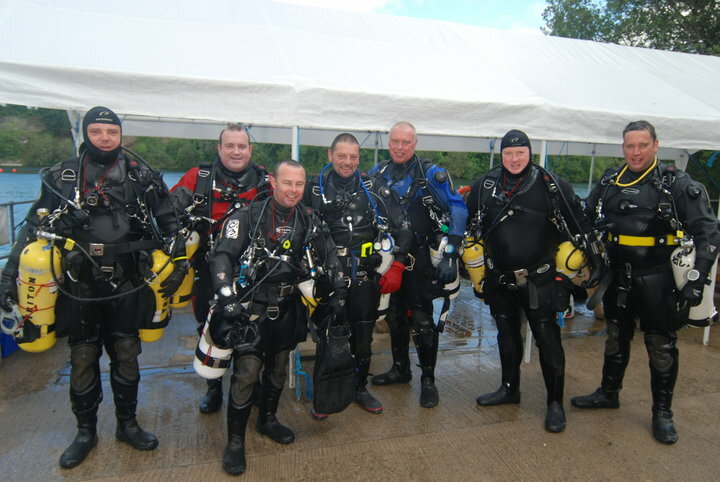 Or alternatively if you want to undertake any of our tech programmes in sidemount rather than twin set you may do so at no additional cost. For more information about sidemount diving and the benefits, and current course prices call us at the dive centre.